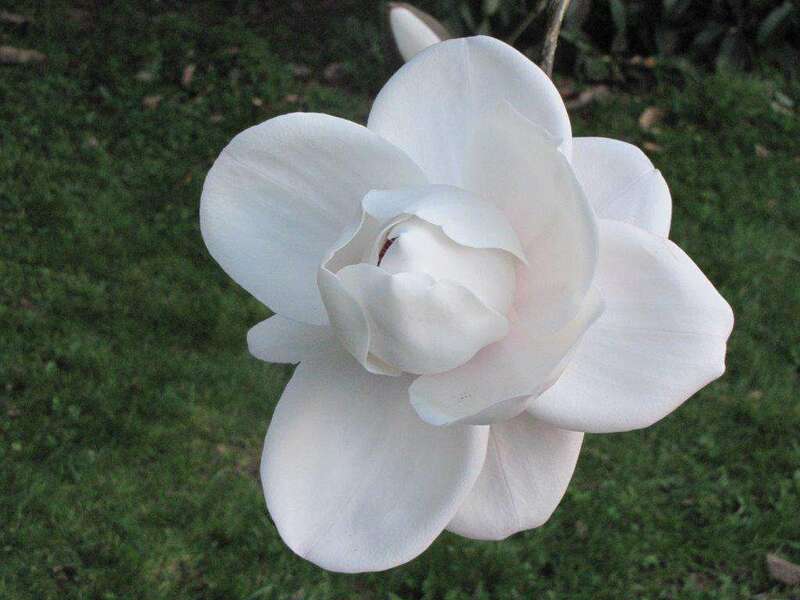 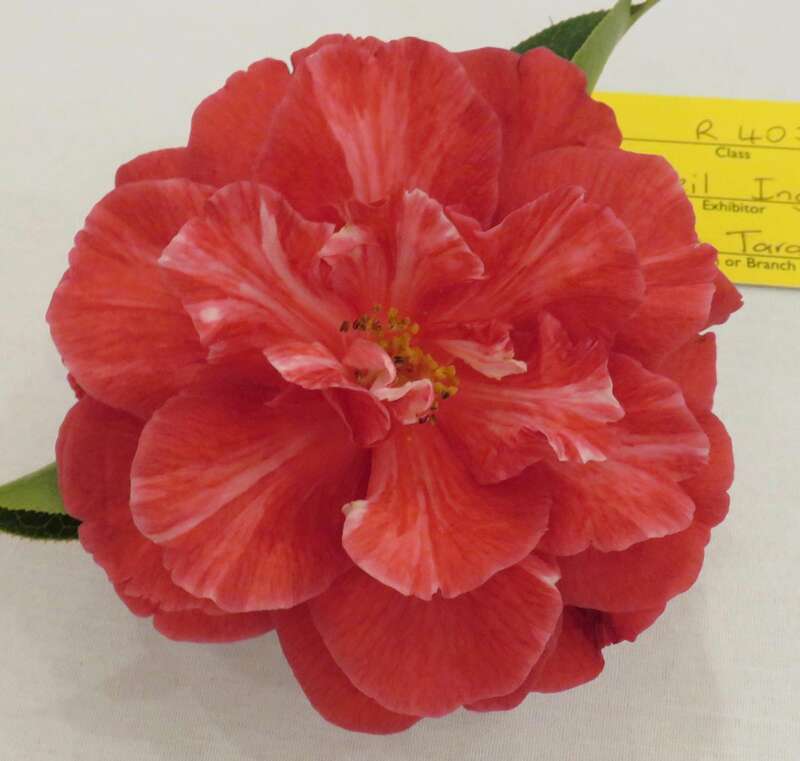 The North Taranaki Branch presented this trophy in memory of Les Jury who was one of the most prolific camellia breeders in New Zealand, particularly in the field of C.Saluenesis hybrids. 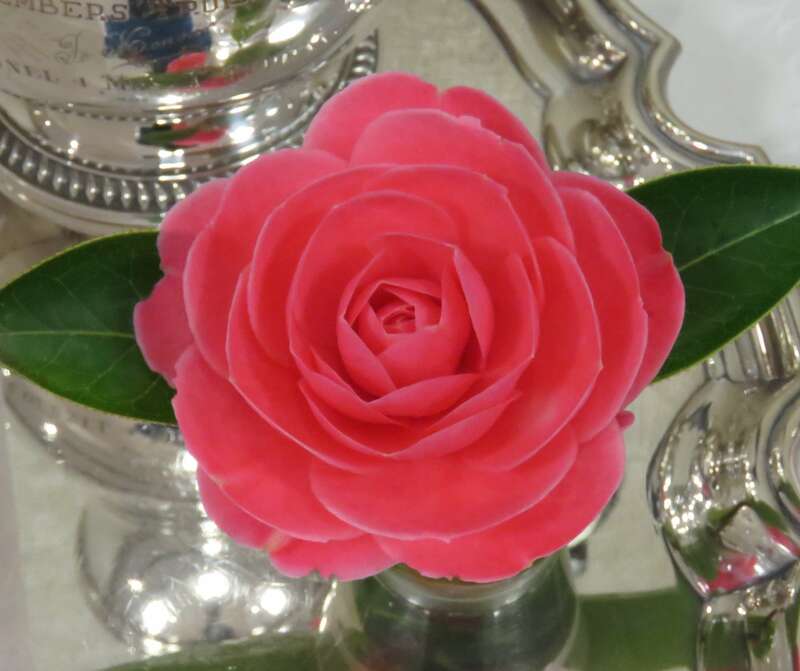 The trophy is competed for "Hybrids, three Blooms Different Varieties. 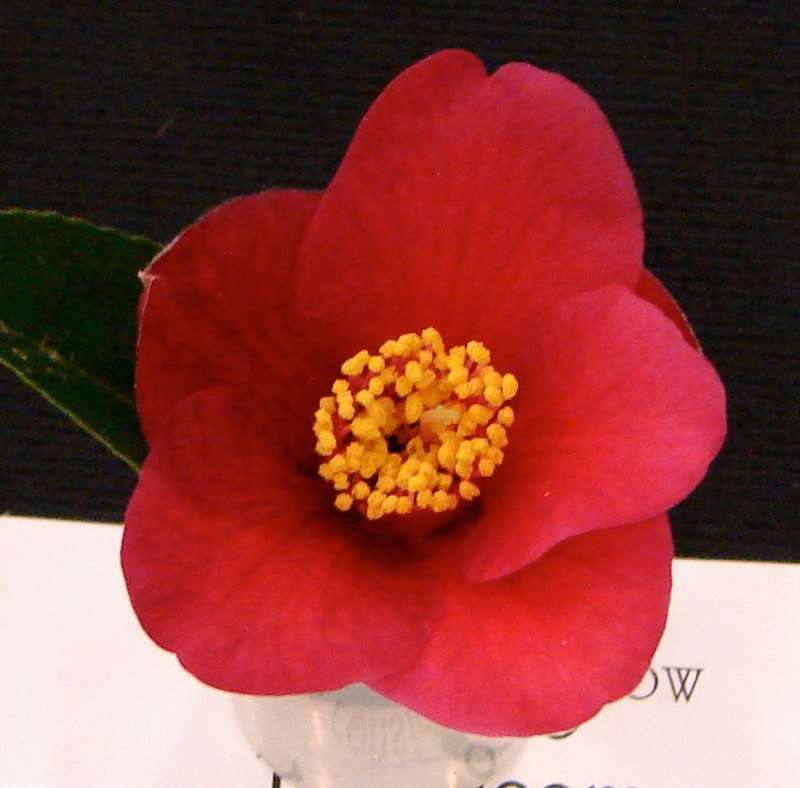 It was first presented in 1997.